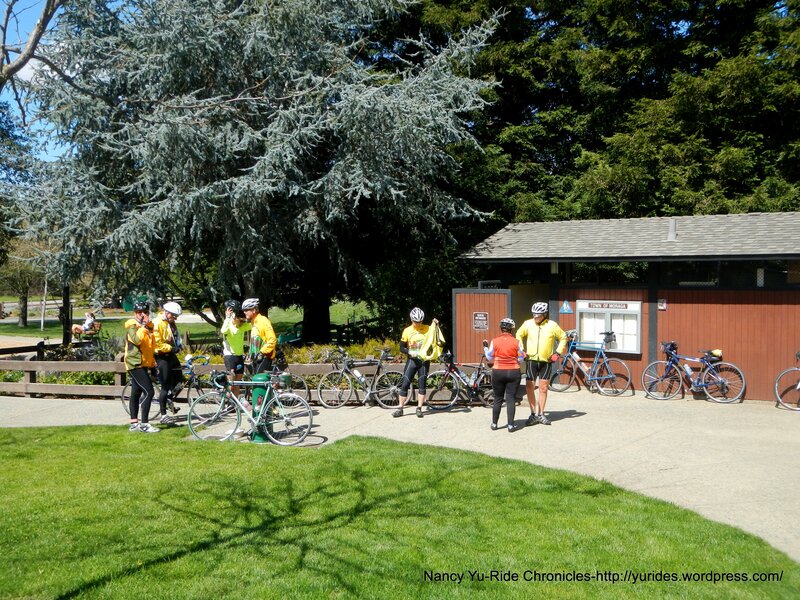 The ride I’m leading today starts at the Island Picnic Area on Wildcat Canyon Rd in Berkeley. 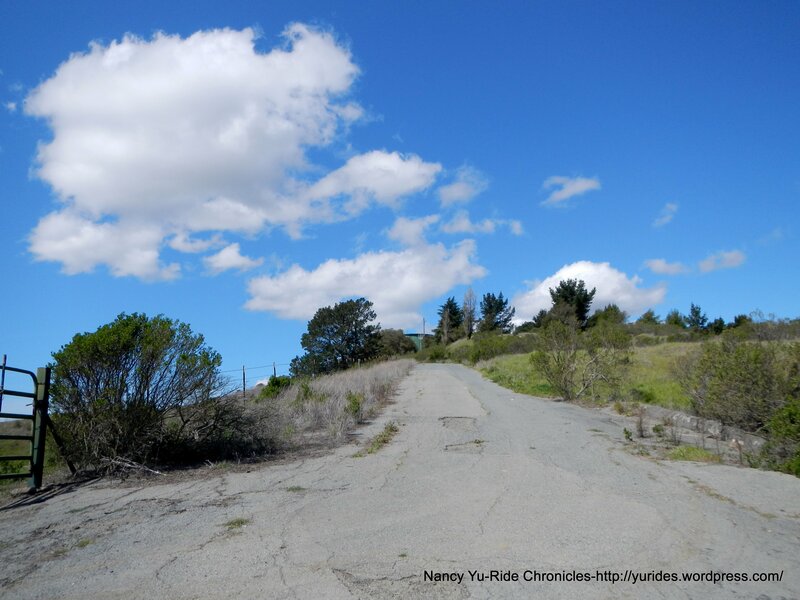 We head west on Wildcat Canyon to the climb up Grizzly Peak Blvd. The views at the top of Grizzly peak are spectacular! 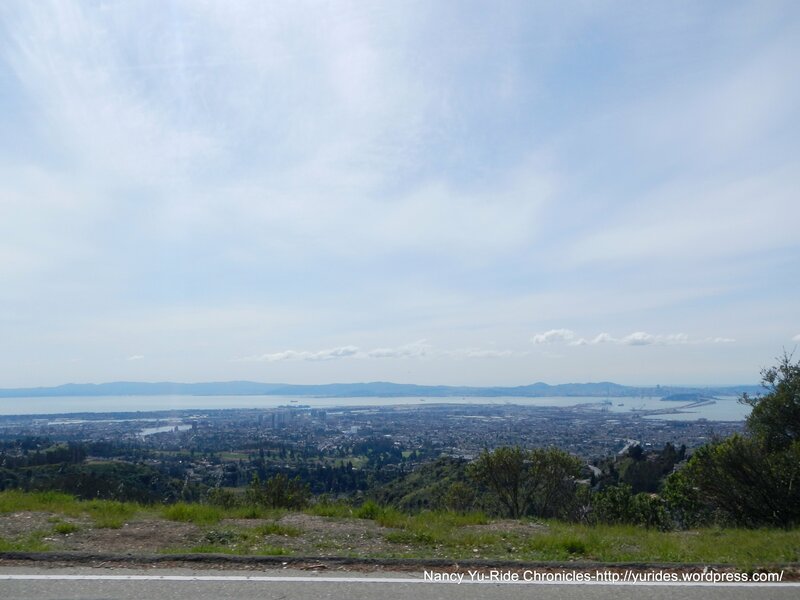 It’s a very clear day-you can see the whole SF Bay and beyond! Descend with caution-the road conditions on Grizzly Peak Blvd are horrendous! 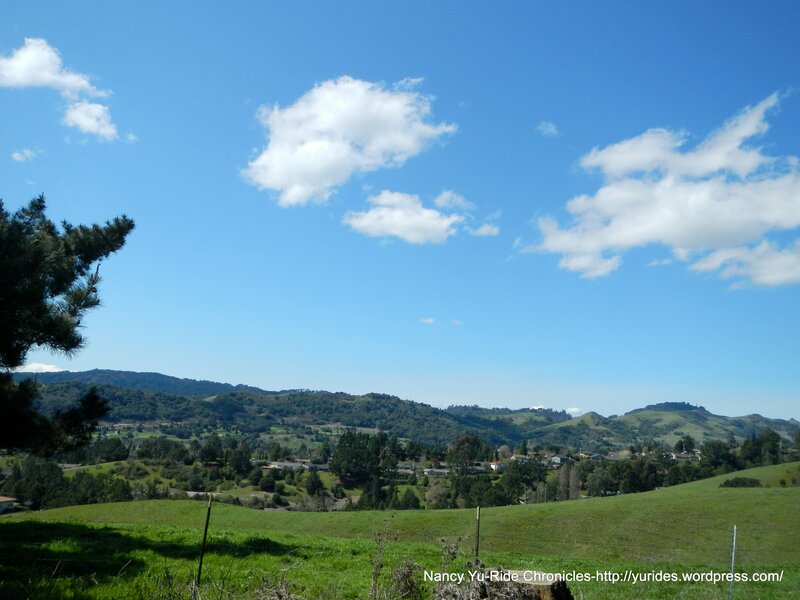 The run along the other side of the ridge comes with more fantastic views of the East Bay! There is a brief regroup at Sibley Park. 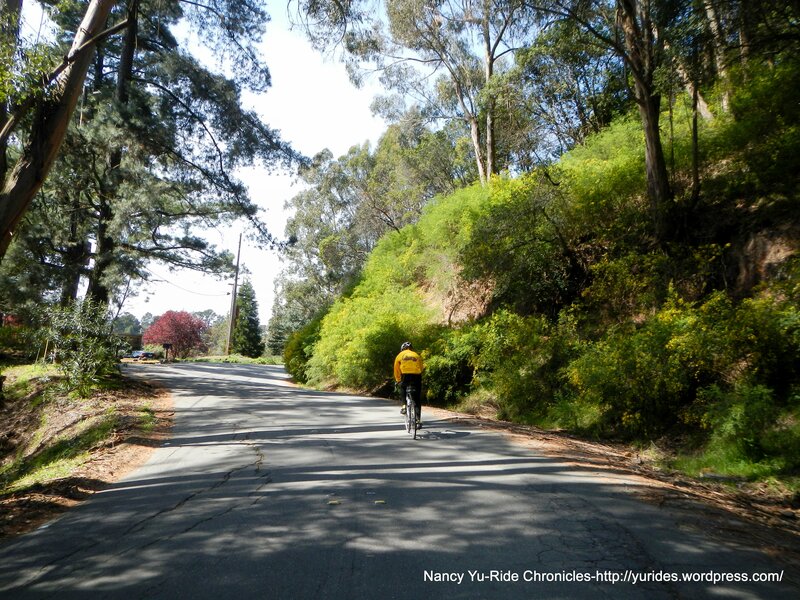 The rolling terrain on Skyline Blvd takes us through the residential neighborhoods around the Oakland hills. We pass the Chabot Space and Science Center towards Roberts Park. 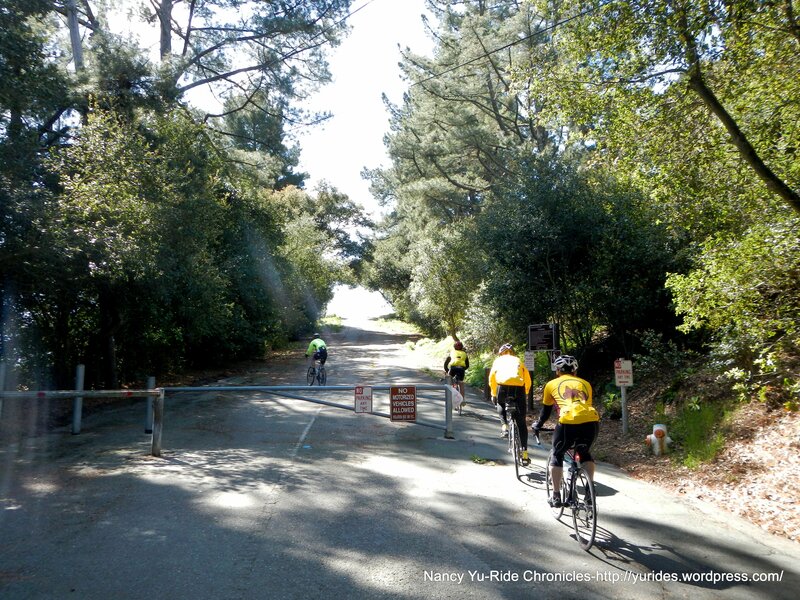 The descent takes us to the intersection at Joaquin Miller Rd. 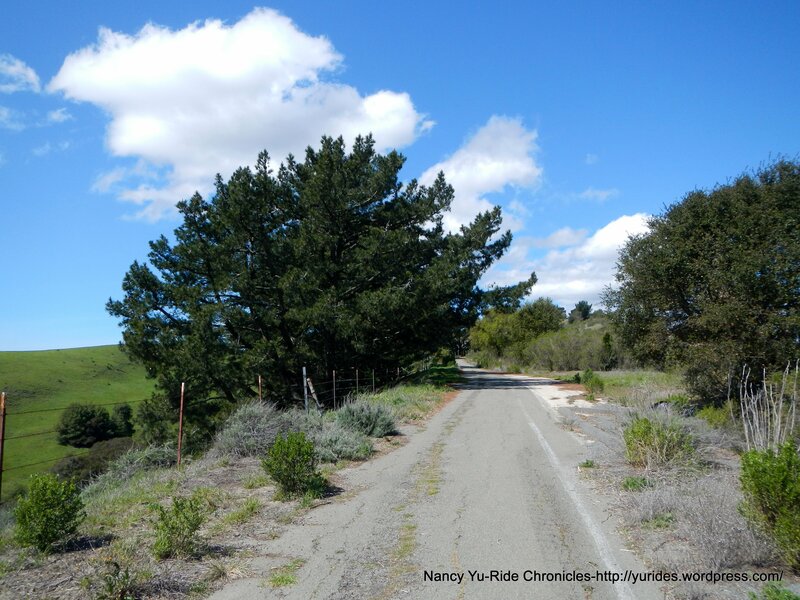 We continue on Skyline to Redwood Rd. 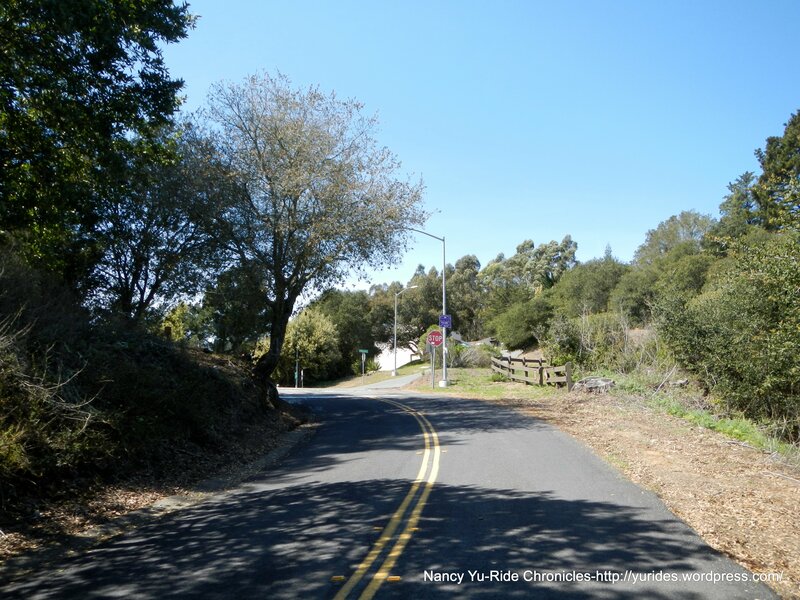 The descent on Redwood Rd is one of the best in this area; it’s fast and fun with great sight lines on very smooth pavement with minimal braking! 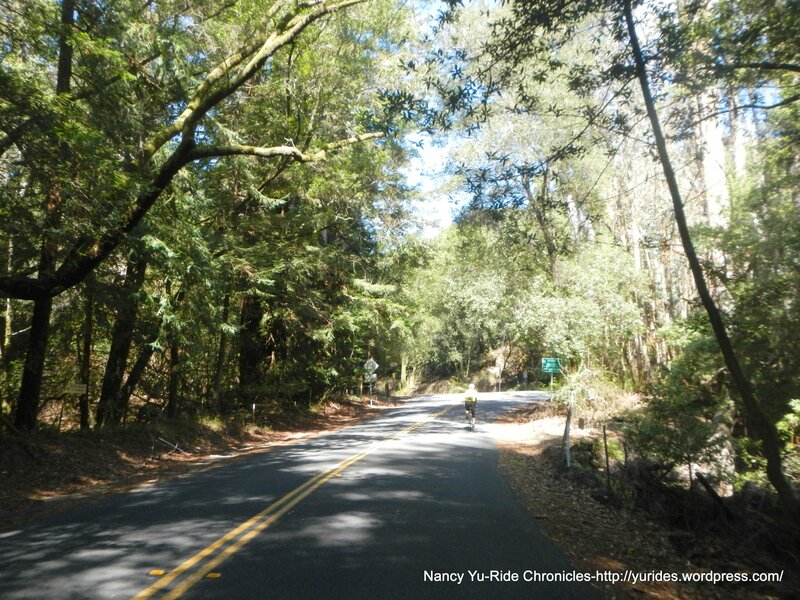 The air is cool and crisp as we roll through the redwoods-it’s so refreshing! 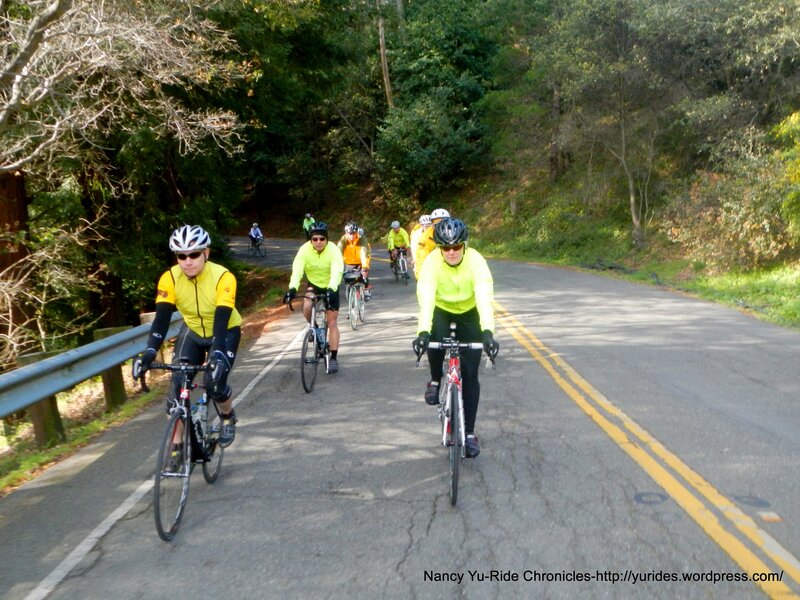 The climb up and over Pinehurst Rd takes us to Canyon Rd into Moraga. 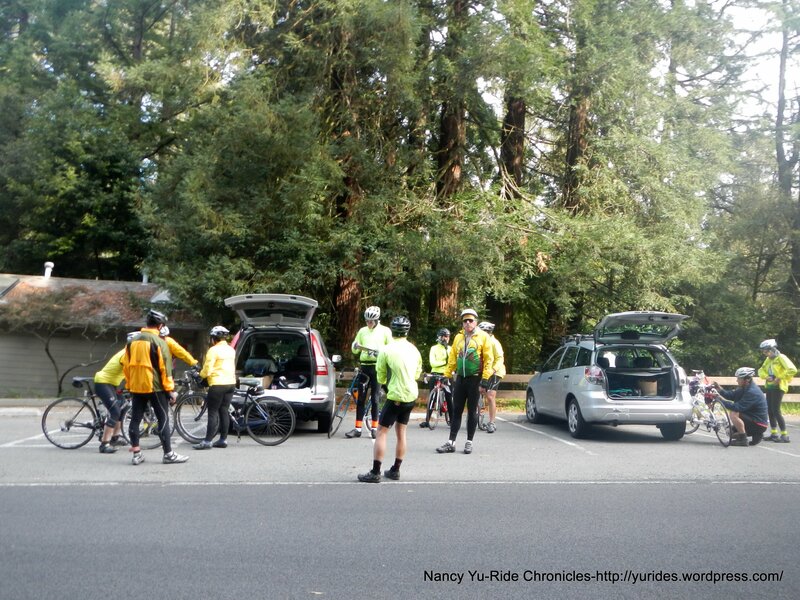 There is a brief regroup at the Moraga Commons Park. 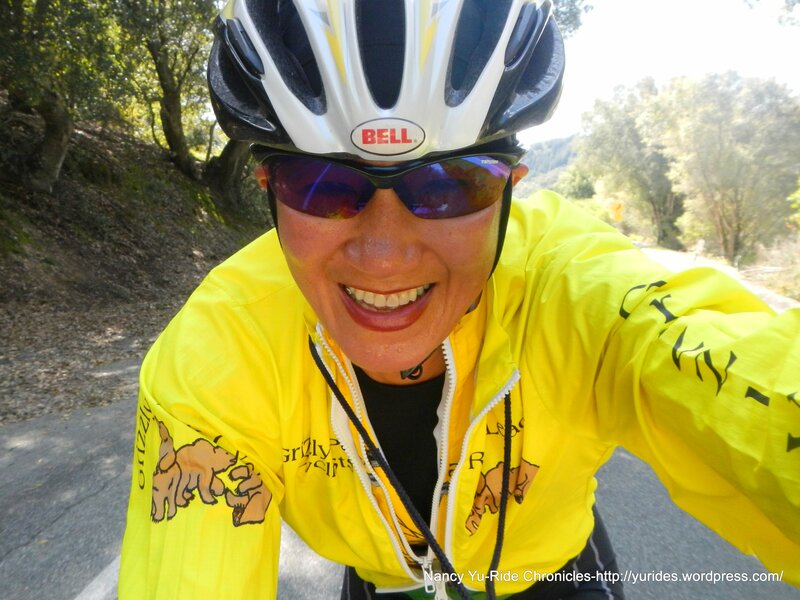 We continue on Moraga Blvd to the namesake climb of the day-Donald Dr. The first third of a mile on Donald Dr is through a residential neighborhood followed by another left turn in order to stay on Donald. The climb starts off relatively deceiving at first with gradients ranging from 3-5%. Once you round the bend and cross the gate, the stair step climb along the ridge increases dramatically! The first section is the steepest with gradient ranges of 13-18%, the road levels out in the middle followed by another climb up to the water tower. The second section only seems steeper because of the longer steady climb of about 14-15%. You’re at the top once you cross through the gate. Oh yeah, watch out for free-roaming dogs, they’re allowed to be off leash in this area. 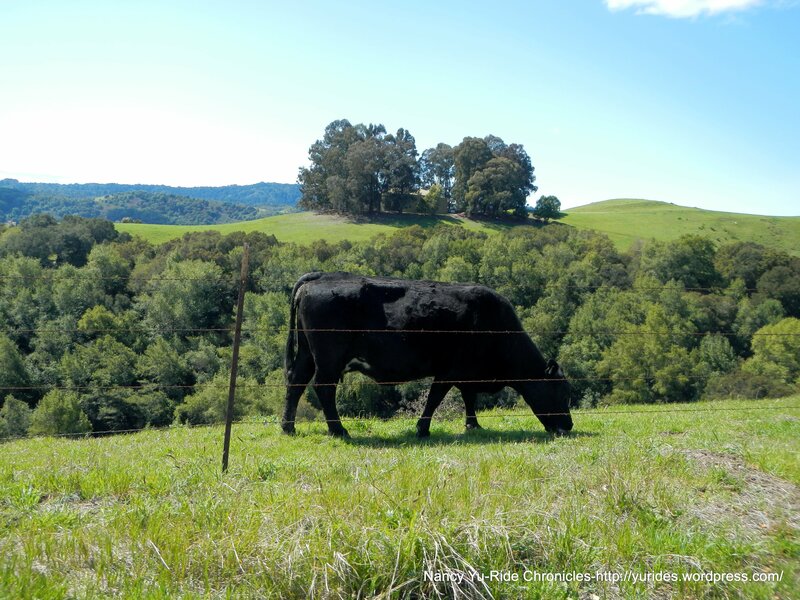 The lunch stop is ideally located at a lookout point with magnificent views of the East Bay hills and the Diablo Range. It’s a gorgeous day to be up here; it’s sunny and super clear with no winds! WOW-it’s pretty amazing! 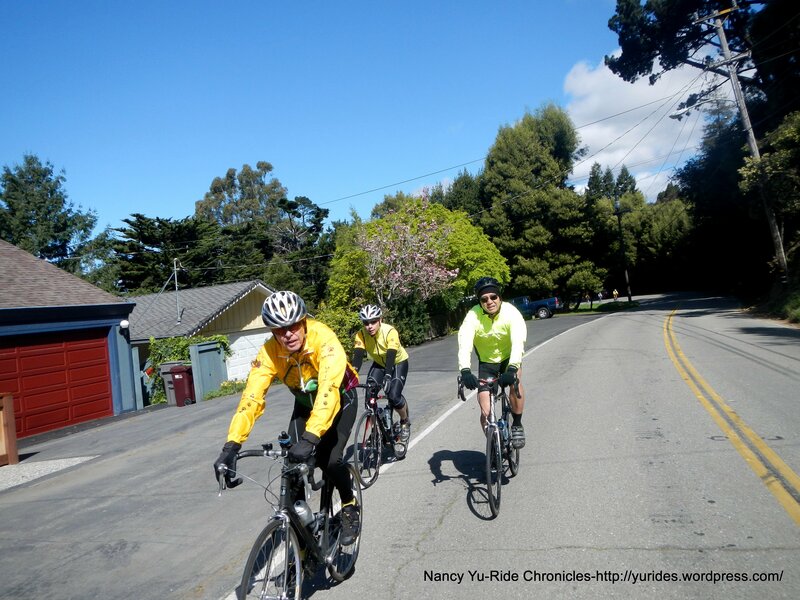 We stay on Donald Dr and descend Alice Ln to Zander Dr. We ride through the residential neighborhoods of Orinda down to Rheem and Glorietta Blvd. We head SE on Moraga Way back to Canyon Rd. 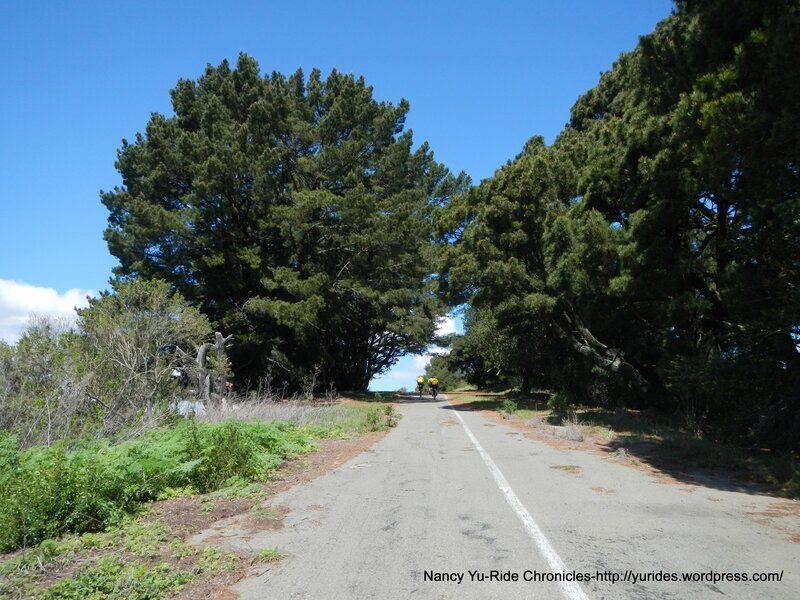 We continue up south Pinehurst to Skyline Blvd. 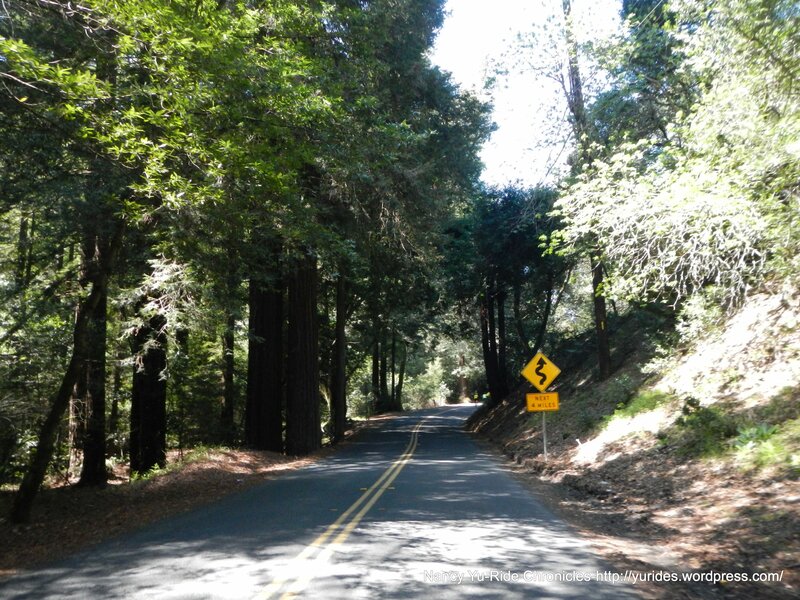 Pinehurst begins on rolling terrain through the little town of Canyon on a gorgeous stretch of road with towering redwoods and a little flowing creek. 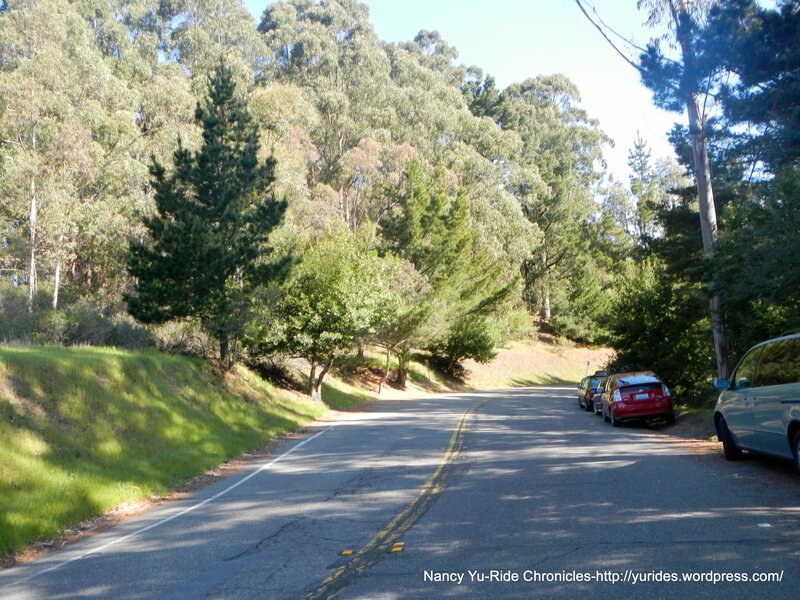 The climb starts at the left hairpin turn; it’s about 1.25 miles with an average grade of about 5.25%. The last quarter mile is the steepest section with grades increasing to 9%-12%! The winds have picked up at the top of Pinehurst and Skyline. We return along Skyline back to Grizzly Peak Blvd. Once again, the views along the ridge are amazing! 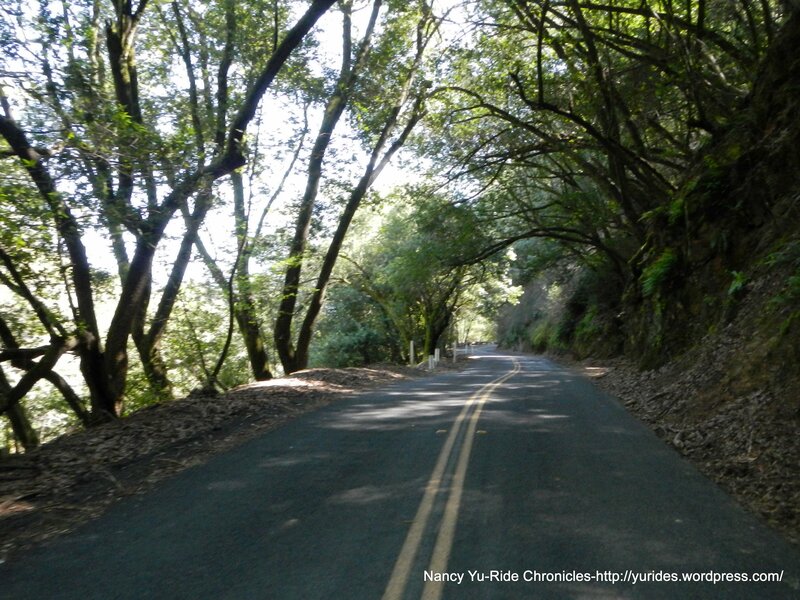 The climb up south Grizzly Peak to S Park is about 1.5 miles with an average grade of 6%. We descend Grizzly Peak and take Golf Course Rd to Shasta back to Wildcat Canyon. Thanks to everyone for joining me on this jaunt up Donald Dr to Mulholland Ridge Open Space Preserve! It was a perfect day to be on the ridge. I hope everyone enjoyed it as much as I did!